The Go girl collection 2. The waler : Australia's great war horse. The Go girl! collection 3. 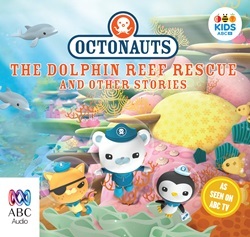 Octonauts: The Dolphin Reef Rescue and other stories. 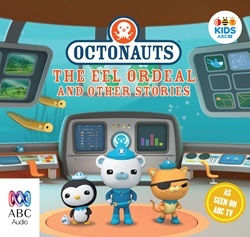 Octonauts: The Eel Ordeal and other stories. The nation's favourite children's poems. 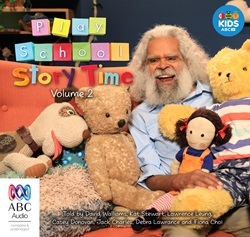 Play School Story Time: Volume 2. Rural legends: from ABC's country hour program. Octonauts: The Giant Whirlpool and other stories. The rivals : Tales of Sherlock Holmes' Rival detectives (Dramatisation). 123: learn to count with songs and rhymes. Octonauts ; Series Number not available! Octonauts: the great algae escape and other stories. Play school story time: volume 3.